The CEO of Lynx Entertainment, Richie Mensah, has explained the sudden removal of Kidi’s name from the list of nominees for this year’s Headies in Nigeria. 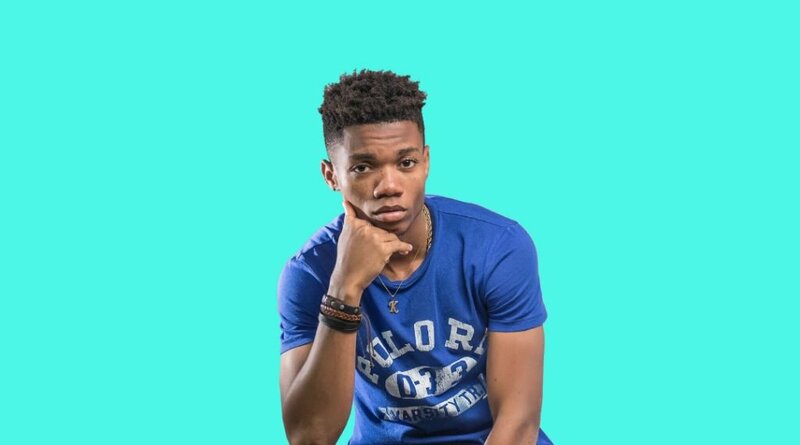 Kidi was spotted on the nomination list for this year’s Headies, which is meant for Nigerian artistes. The Ghanaian artiste had been nominated in the ‘Rookie of the Year’ category. He was placed in that category with Nigerian artistes Air Boy, Teni, Junior Boy and Peruzzi. However, Kidi, a Ghanaian, found his way into that category solely designed for Nigerian artistes. This was met with little protest from the public. But his Manager, Richie Mensah, has explained why it took a while for the organisers to notice the mistake and subsequently took Kidi out of the category. He spoke in a phone interview with Naa Ashorkor on Joy FM’s Showbiz A-Z last Saturday. According to Richie, the whole incident was an oversight because, Kidi’s ‘Odo’ song had hit so much in Nigeria. Hence, organizers of the award scheme thought he was a Nigerian artiste. But had to remove his name from the nominees when they realized their mistake. ‘’They told us that they made a mistake because ‘Odo’ had hit so much in Nigeria that when they were putting together the songs, they assumed Kidi was a Nigerian,’ he said. ‘So they added him to a nomination which is meant for only Nigerians. When they realized that he was a Ghanaian they had to take his name out,’ he continued. The oversight, according to Richie, is a great sign that Kidi’s ‘Odo’ song had dominated the Nigerian market. And even to a point where organizers thought he was even a Nigerian. Meanwhile, Rapper Sarkodie was also nominated in the ‘African Artiste of the Year’ for the Headies. The SarkCess Music boss is in keen contest in this category with Casper Nyovest, Nasty C, Sauti Sol and Vanessa MDee. Headies are honours established in 2006 by the Hip Hop World Magazine of Nigeria. It aims at recognizing outstanding achievement in the Nigerian music industry. This year’s event, will come off on May 5, 2018.